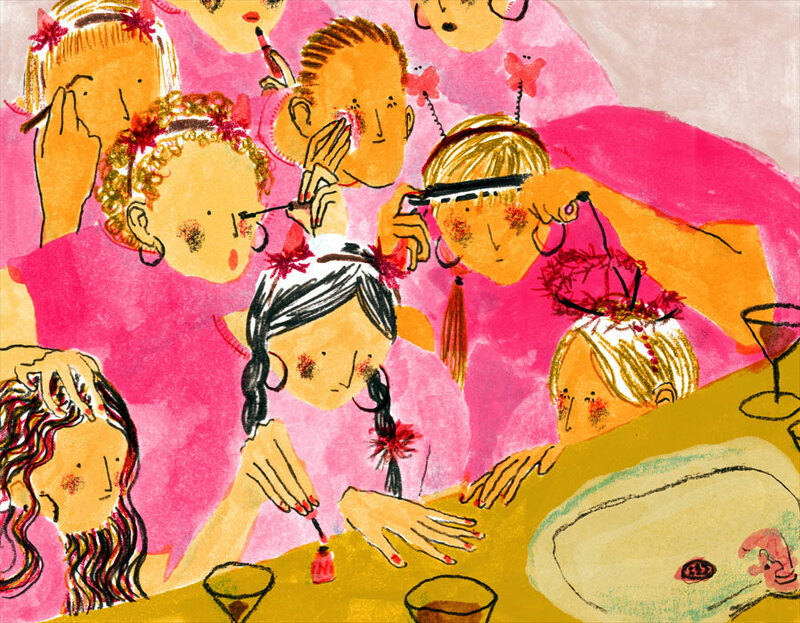 i love UK illustrator Mouni Feddag’s work soooooooooooooo much. maybe you think i’m exaggerating, but i actually just said that out loud. soooooooooo. much. you know when you like something so much you’re actually like “ugh! i love it SO much!” yeah, that’s how i feel. you can read an interview with her here. so, her work is great. AND you can buy it on Society6. i feel like i need these leggings. or i could be safe and just get a print. but i’d also settle for THIS GIANT TAPESTRY!!! ugh, so much you guys. make sure follow her on instagram too. whoa, i super love these! holy cow, what a find. thank you for sharing! Her work is so strange and beautiful. It reminds me of the energy of paintings from Matisse! I love the transparent elements of some of her work too! Love it! Totally maximal and bursting! wow, now I love her sooooooo much. this is too good I almost can’t take it. wow. really love the use of color in her work, such a visual treat! these are suuuuper. I love the style, colors, energy.